I was pretty late to the Cath Kidston party, but now that I've caught up I'm in love. I managed to restrict myself to only two purchases so far. But I'm always keeping an eye on the website for any bargains! As the company is celebrating their 20th birthday this year I thought I would give them a mention today. 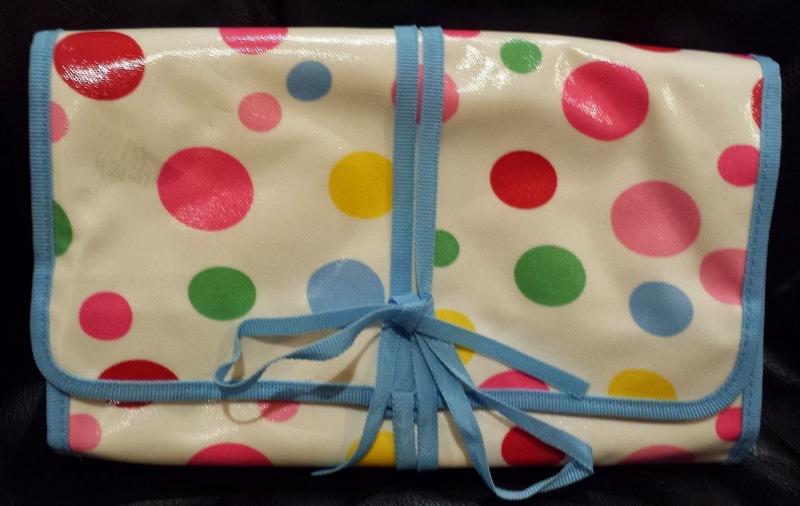 To find fellow Kidstonites and maybe convert a few others who may have never heard of Cath Kidston. I would like to preface this post with the comment, I have no connection with Cath Kidston, this post is no way sponsored, I am just in love with the brand! So Kidston herself was born in England in 1958. It wasn't until 1994, that the brand itself began, her first shop in London. Her vision was to merge the traditional prints of her English countryside childhood with a more modern twist. She started out just selling small items like cushion covers, ironing board covers and second hand furniture which she customised herself. Then she began to branch out and create more products with her signature prints including washbags and swimsuits. After she began attending trade fairs and selling her products wholesale, she garnered much deserved media attention and things escalated from there. 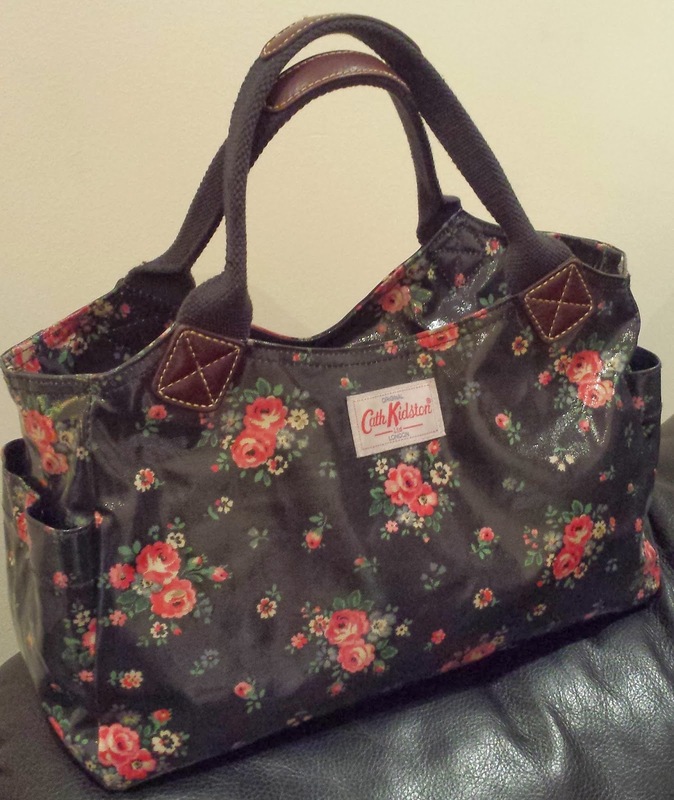 Cath Kidston now produces handbags, accessories, home wear, clothing, kitchen wear and curtains. The company has grown considerably and much deserved as far as I'm concerned. Today there are 59 Cath Kidston stores across Ireland and the UK, with a further 54 across Spain, Japan, Republic of Korea, Taiwan, Hong Kong and China. As you can see the open Washbag has a hook on the top, so you can hang it anywhere from the back of the door, to hidden away in your wardrobe. It's great for travel or even as a place holder for your makeup at home. The separate compartments make it easy to keep track of everything. Have you bought anything from the Cath Kidston range? Oh I already can't wait to get more... Good idea there though, spreading the word of my love for CK!